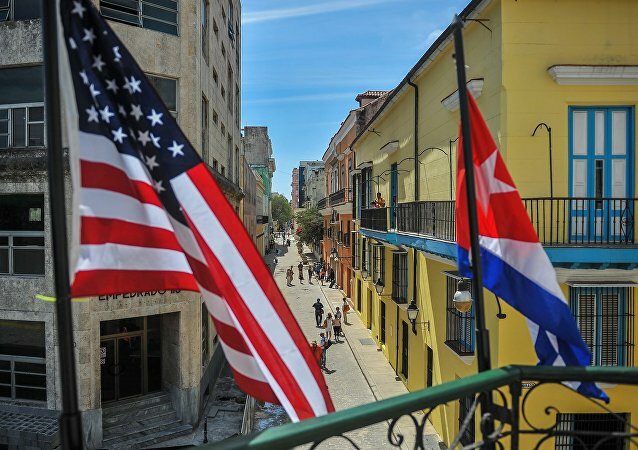 The Trump administration on Wednesday announced new measures over Cuba - lifting the ban on Title III - that will allow US citizens to file lawsuits over property confiscated by the Castro government in the 1959 revolution. Sputnik discussed the move with José Gabilondo, professor at the College of Law at Florida International University. The European Union has condemned the United States since Donald Trump signed legislation that would boost sanctions against European countries doing business in Cuba. 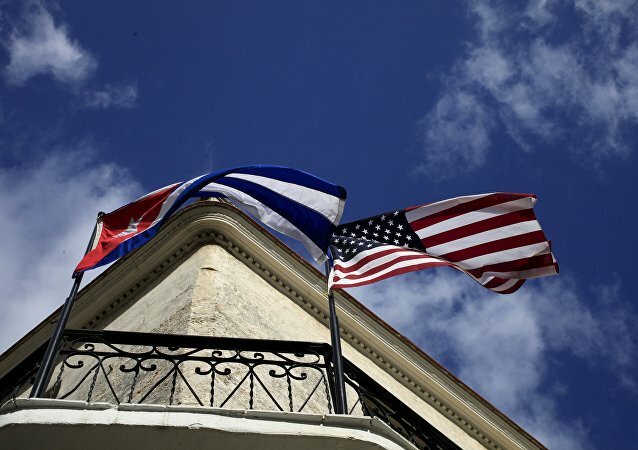 The US-European united transatlantic front on sanctions took a hit this week, with Brussels warning that it would retaliate if Washington moved forward with plans to impose a sanctions regime on foreign investments in Cuba which threatened European companies. MOSCOW (Sputnik) - Russia will oppose the new illegitimate restrictions imposed by the United States on Venezuela and Cuba, Russian Deputy Foreign Minister Sergey Ryabkov told Sputnik Thursday. 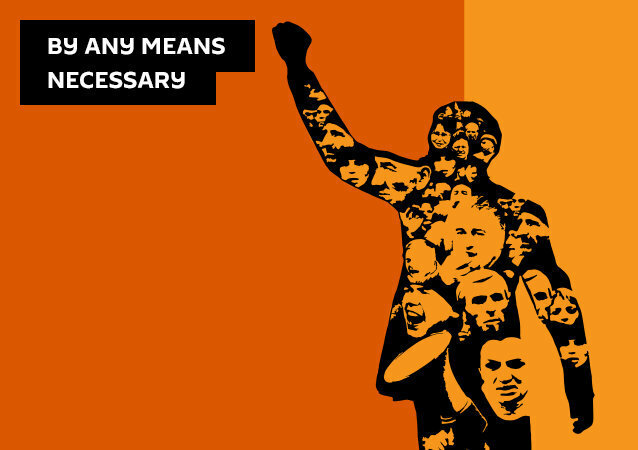 This refers to the 1996 Helms-Burton Act, which authorised Americans to sue foreign firms over property seized from them after the 1959 Cuban Revolution. 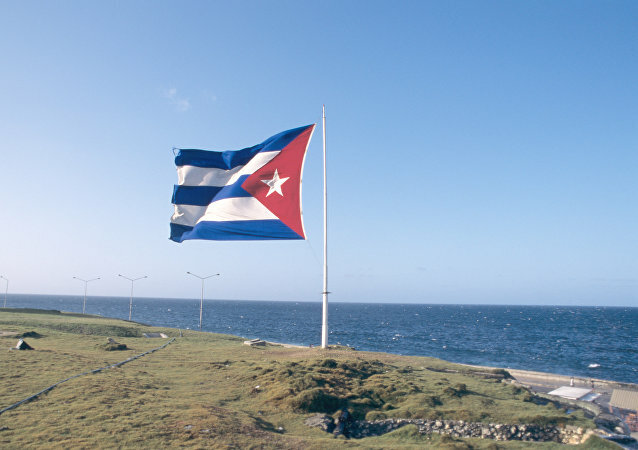 For over two decades, the US has suspended this provision of the act, but Donald Trump lifted the ban in an effort to increase pressure on the Cuban government. 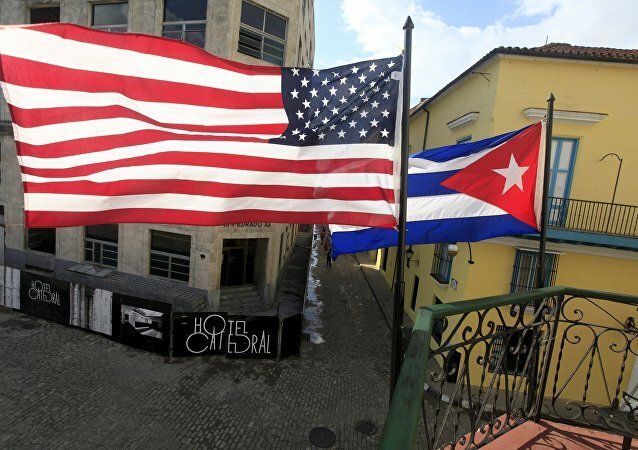 Three previous US presidents have suspended the right of Americans to sue foreign firms over confiscated property in Cuba, but Donald Trump is about to undertake a major policy shift in a bid to increase efforts on the island. The European Union's ambassador in Havana, Alberto Navarro, has said the bloc "strongly condemns" Washington's decision to take new legal moves against Cuba and companies that do business on the island. According to Reuters, citing a senior administration official, this measure is part of the Trump administration's policy of curtailing the course of predecessor Barack Obama's rapprochement with Cuba. The Washington Post’s John Hudson, who posted his exchange with Mike Pompeo on Twitter, asked the foreign minister of Peru if his country might “consider changing strategies and other diplomatic tactics” if sanctioning Venezuela “begins exacerbating the humanitarian crisis and creating more refugees in Peru”. On Monday, the Russian Foreign Ministry slammed US Secretary of State Mike Pompeo's recent allegations related to Moscow’s “intervention in Venezuela” as unacceptable. China, in turn, berated Pompeo for his claims that Beijing’s friendship with Latin American countries is “pretended”. 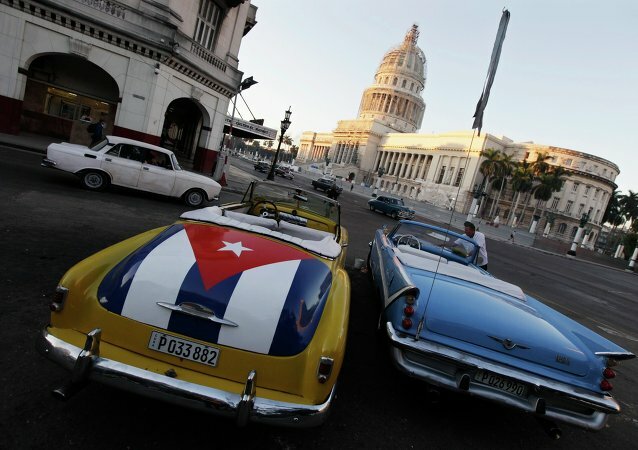 Cuba enacted its new constitution last week that recognizes the role of the free market, raising the hope that the communist government will open up the country's economy to foreign businesses and investment. US Secretary of State Mike Pompeo kicked off Thursday's portion of his Latin America trip with a focus on engaging multilateral institutions to apply pressure on Venezuelan President Nicolas Maduro and his government. 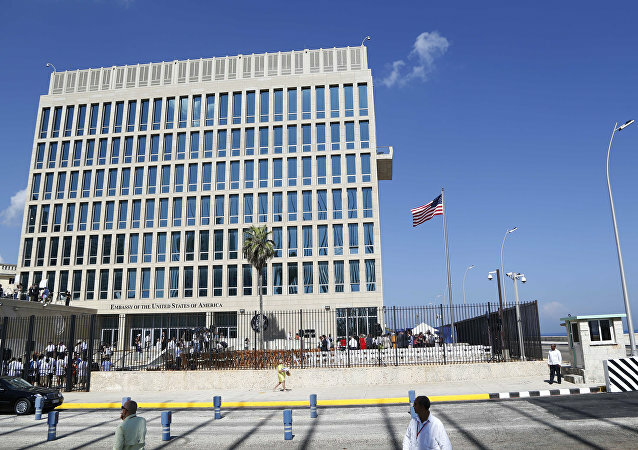 BUENOS AIRES (Sputnik) - The Cuban Foreign Ministry sees US promise to take certain actions against Cuba in order to free Venezuela from the influence of Havana as blackmail, Cuban Foreign Minister Bruno Rodriguez said on Wednesday. US Vice President Mike Pence said on Wednesday during a UN Security Council meeting that the US would soon announce new action against Cuba in response to what it calls Havana's "malign influence" over Venezuela. BUENOS AIRES (Sputnik) - Venezuela will fulfill its obligations on oil deliveries to Cuba despite the new US sanctions, Venezuelan Foreign Minister Jorge Arreaza said on Monday. 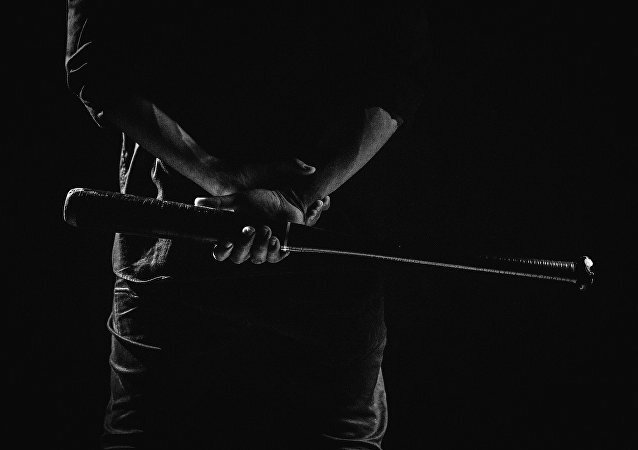 Washington (Sputnik) - The Trump administration’s move to block an Obama-era deal allowing Cuban nationals to sign with US professional baseball teams will expose these players to the dangers and abuses involved with human trafficking, Engage Cuba President James Williams said in an interview on Monday. 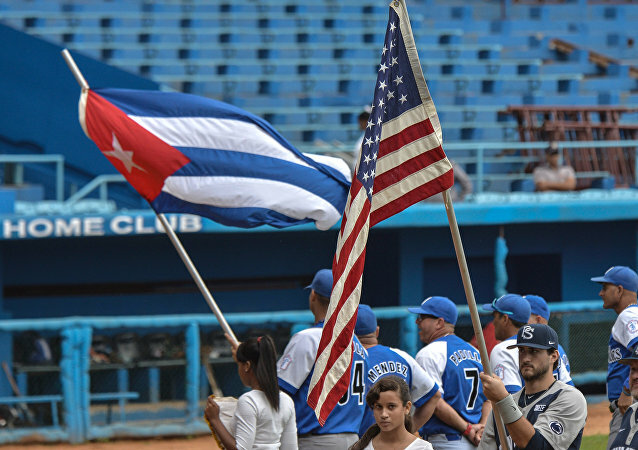 The Trump administration has overturned an Obama-era ruling that would have allowed Cuban baseball players to join the US’ Major League Baseball (MLB) without defecting. 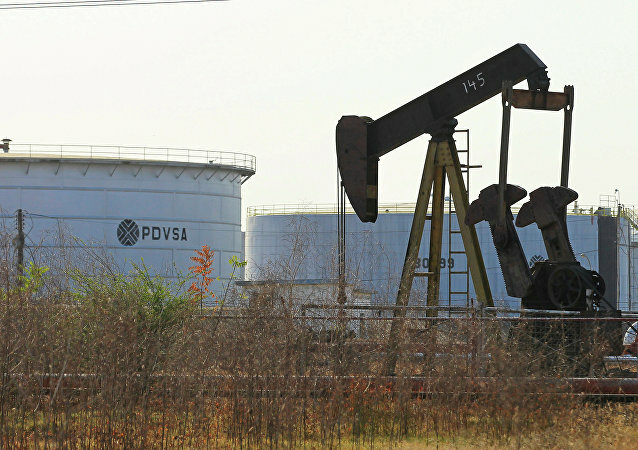 CARACAS (Sputnik) - Cuban President Miguel Diaz-Canel on Saturday strongly condemned Washington’s new round of sanctions targeting vessels and companies linked to Venezuela’s oil giant PDVSA. Addressing the issue of the Venezuelan crisis in his speech at Houston’s Rice University on Friday, US Vice President Mike Pence stated that Washington would hit Caracas’ energy sector with additional sanctions.